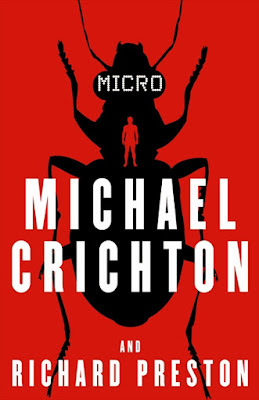 SNEAK PEEK: Spielberg Sizing Up "Micro"
"...a group of graduate students are lured to Hawaii to work for a mysterious biotech company—only to find themselves miniaturized and cast out into the rain forest, with nothing but their scientific expertise and wits to protect them..."
"We are so pleased to have this opportunity to develop 'Micro'," said DreamWorks' Steven Spielberg. 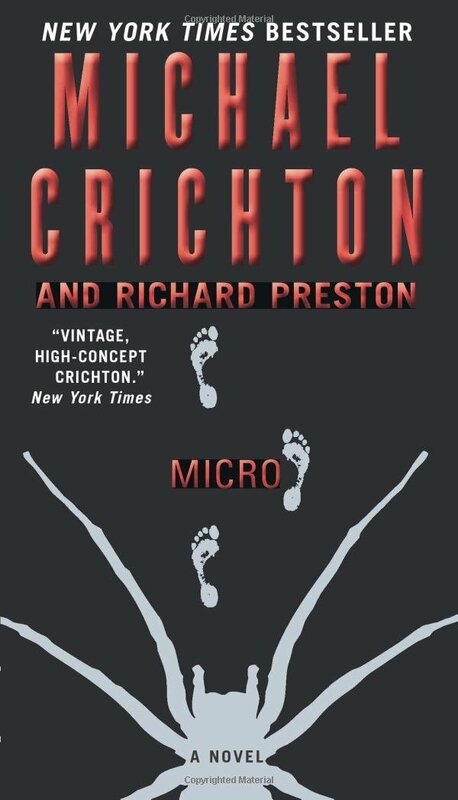 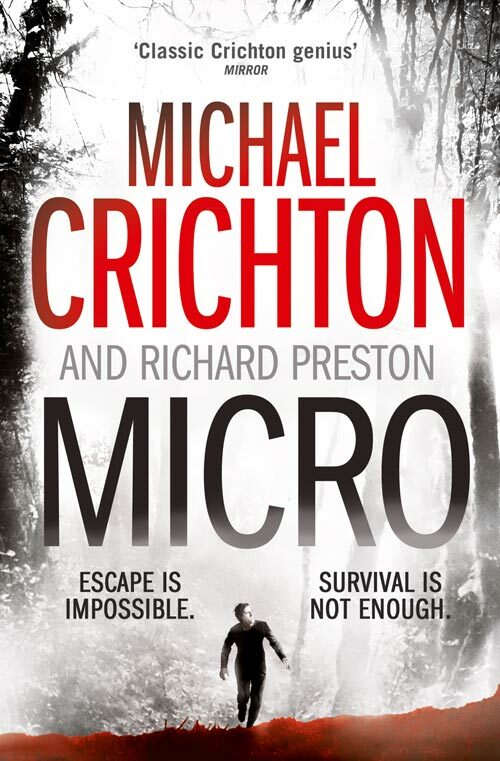 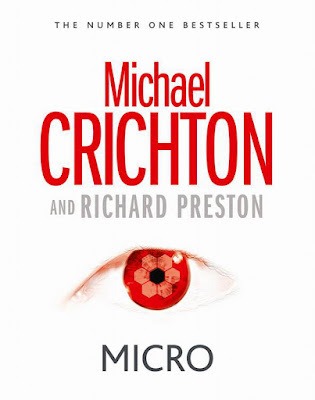 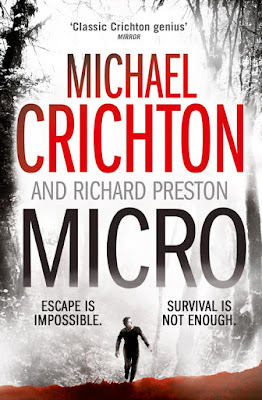 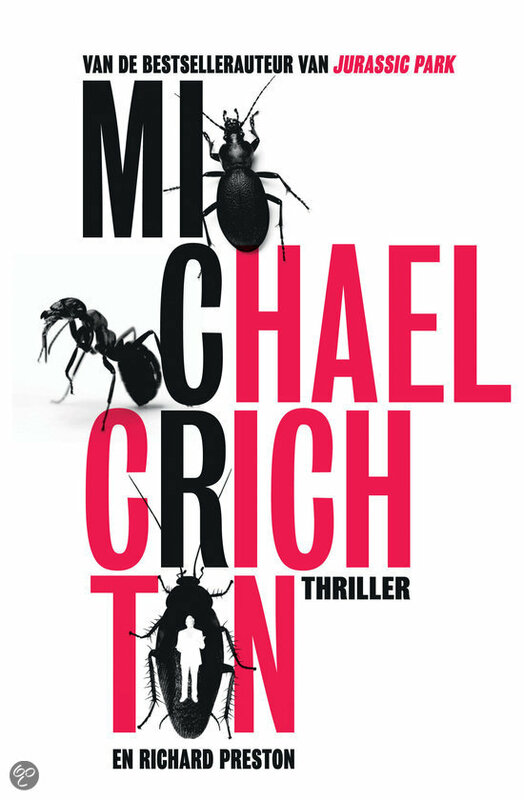 "For Michael, size did matter whether it was for 'Jurassic' huge dinosaurs or infinitely tiny humans of 'Micro'..."
"Michael was exhilarated, passionate and invested in 'Micro', a story he spent years researching and developing," said Sherri Crichton. 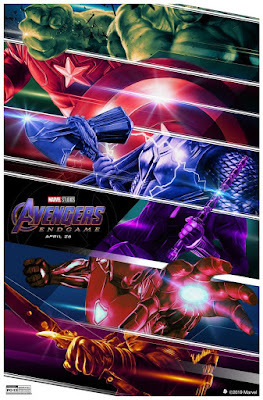 "It was yet another opportunity for him to explore the clash between science and nature, as seen through the eyes of relatable characters. 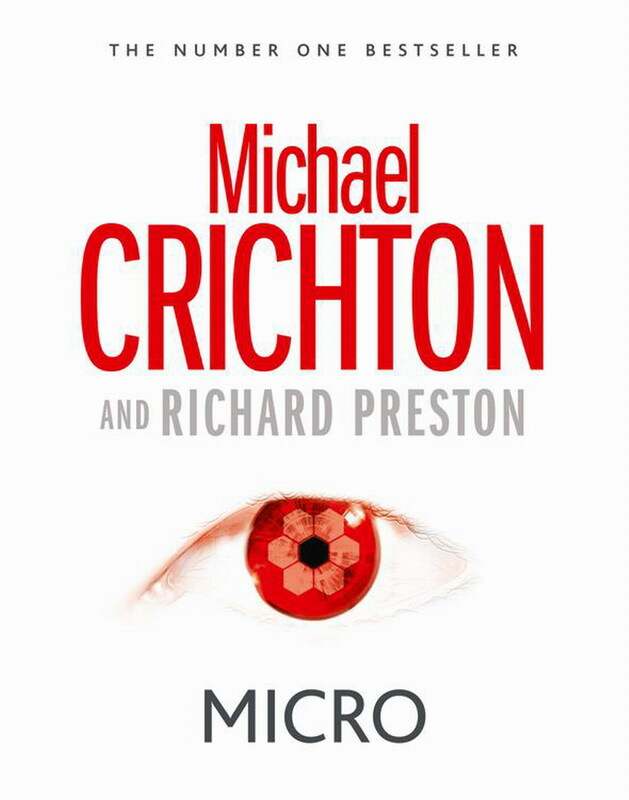 Michael also wrote in cinematic terms and would be so pleased to see 'Micro' come to life on the big screen at DreamWorks..."